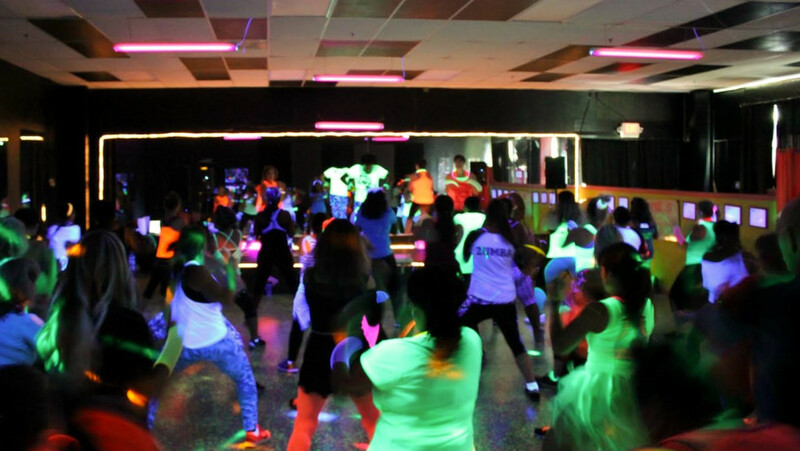 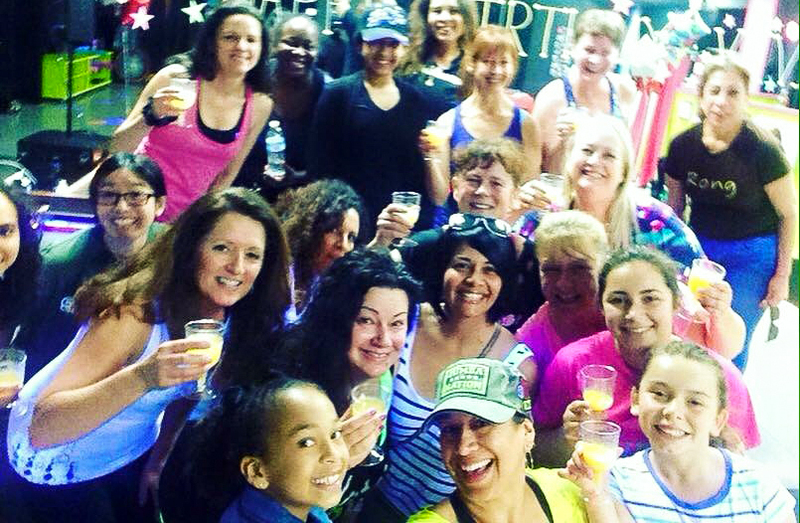 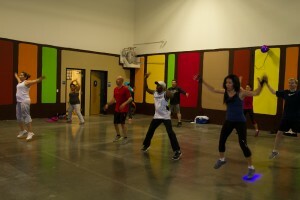 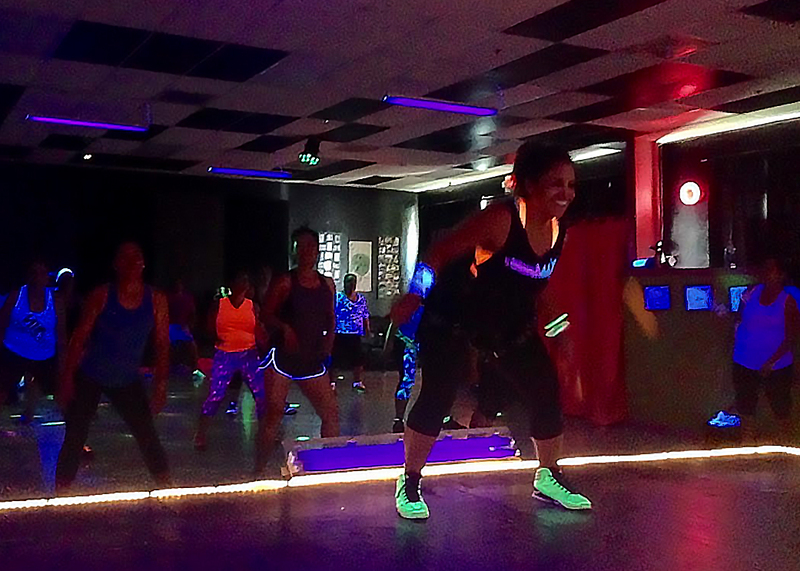 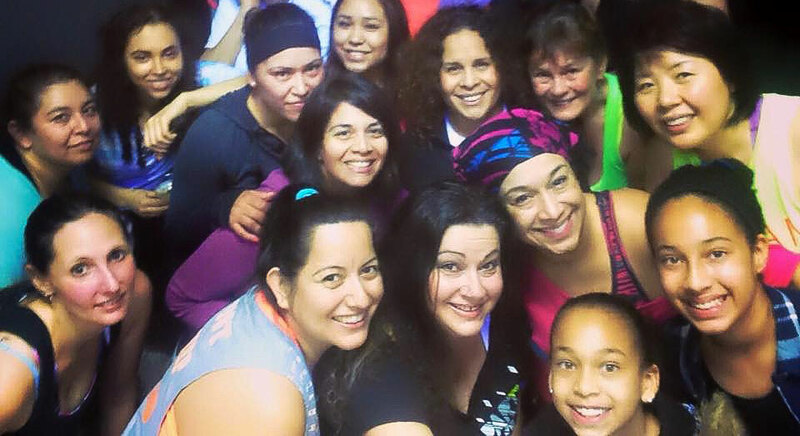 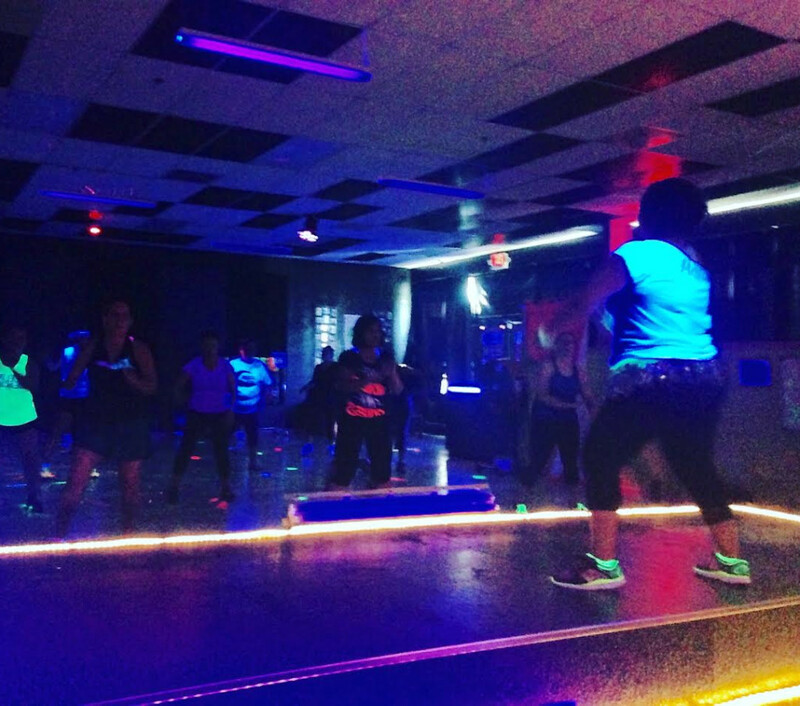 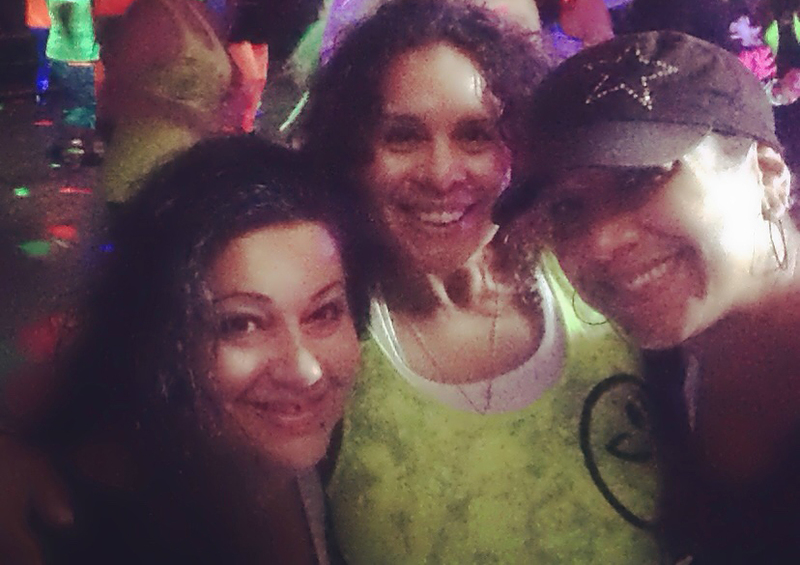 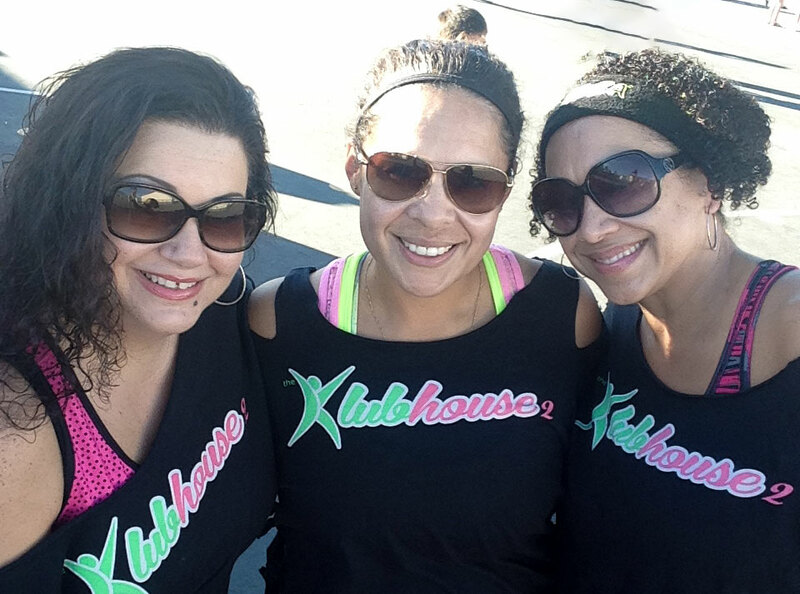 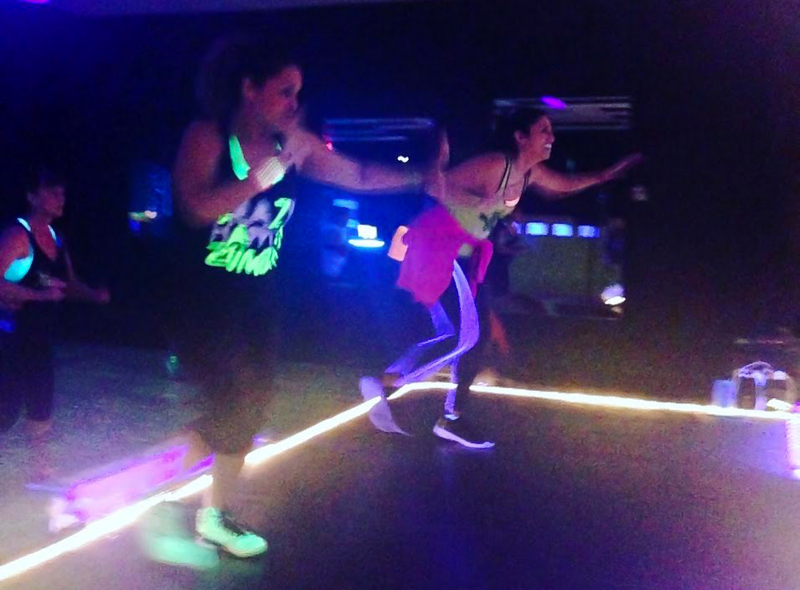 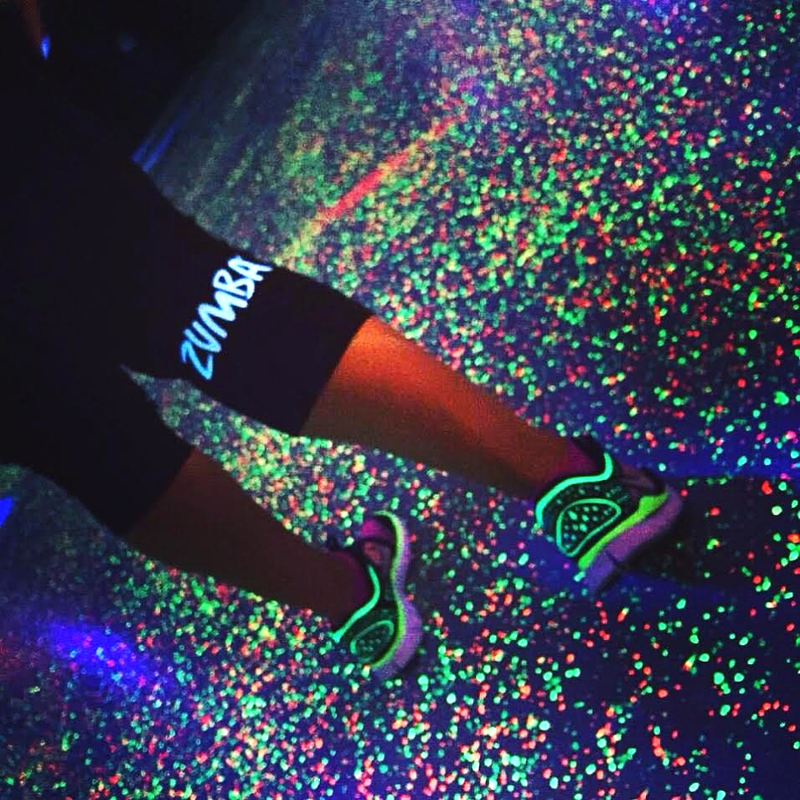 Our Klubhouse Style Zumba classes may be unlike any other you’ve seen. 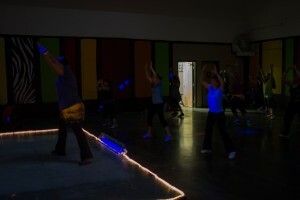 The room is dark (with club style lighting to get you ready to move) so you can feel comfortable at whatever your level is. 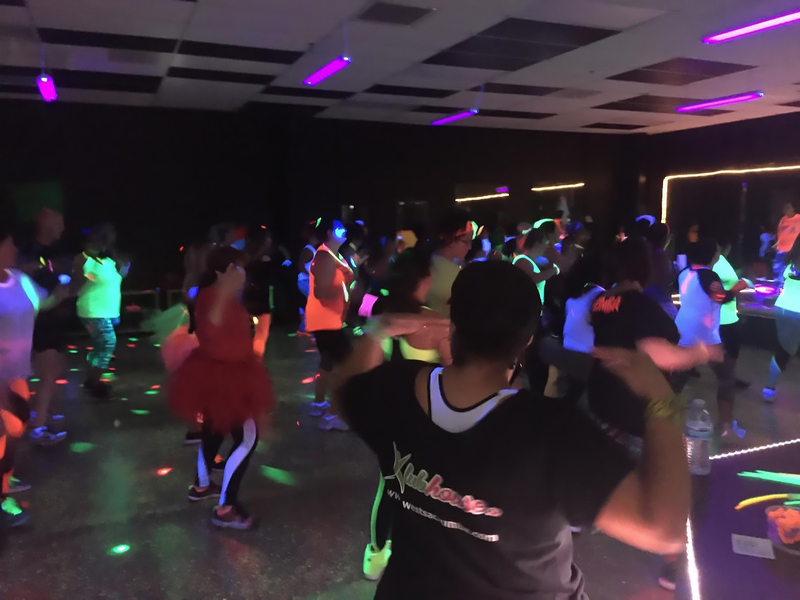 Whether you’re just starting out or a Zumba expert, you can follow the instructors lead at your own pace and have a blast while you’re doing it! 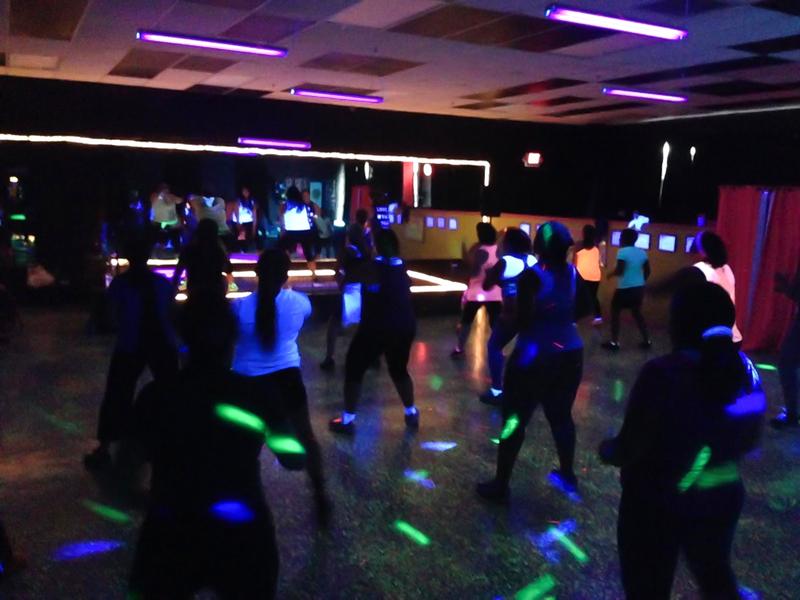 R.I.P.P.E.D. 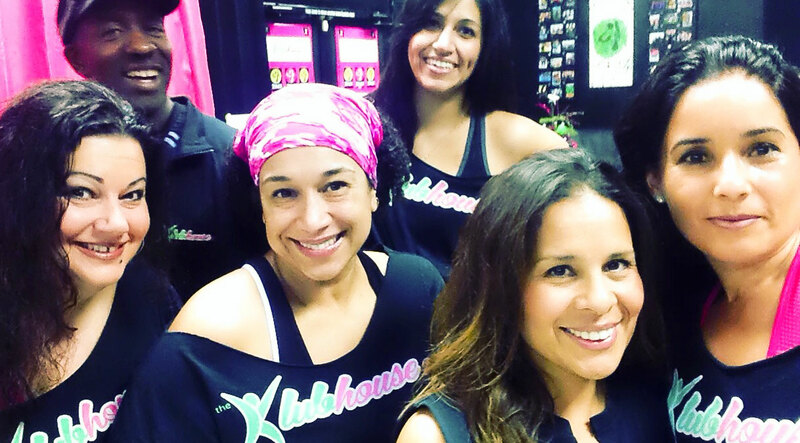 is a workout that combines Resistance, Interval, Power, Plyometrics, Endurance, and Diet (and nutrition). 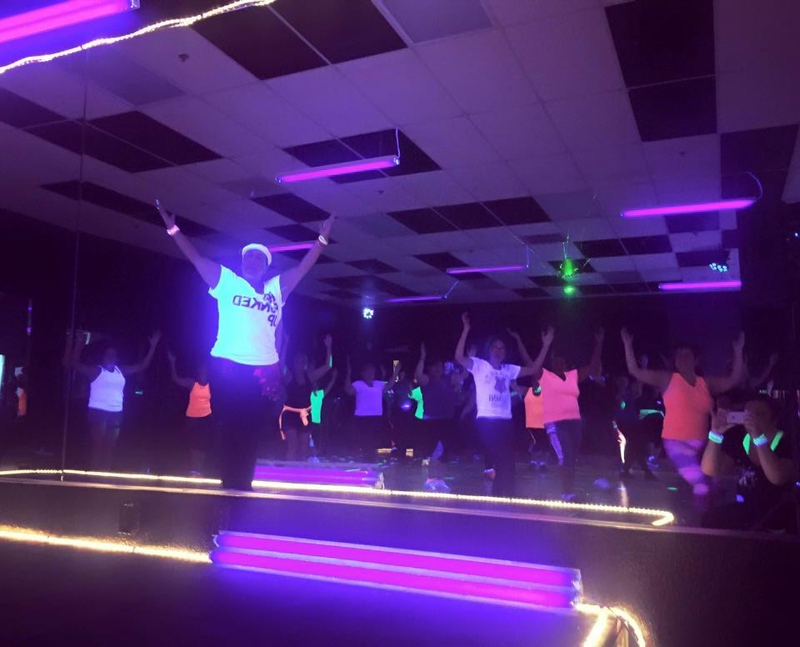 View our class schedule or sign up for a class online.